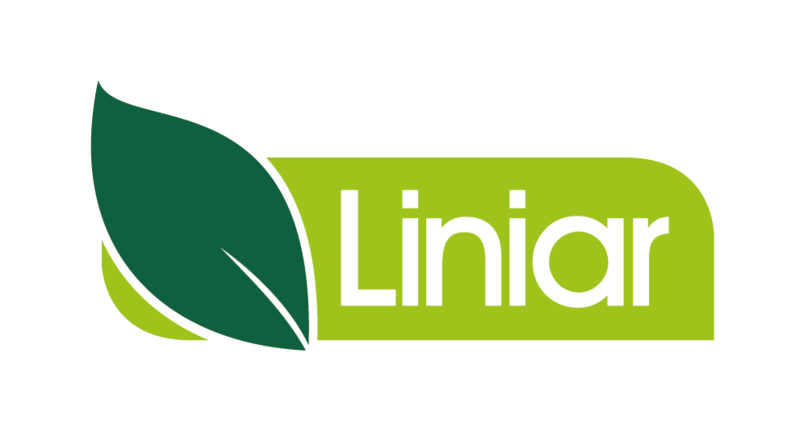 I support Liniar customers with their product related enquiries, new business opportunities, general support and advice. In addition to this, I’m always looking for potential new customers who could benefit from the Liniar fencing, decking and piling ranges. I can answer any of your questions about Liniar products, whilst keeping you updated about any new products and developments that may benefit you and your customers. Being part of an expanding company that continues to bring innovative ideas. I used to be a volunteer coast guard in Lincolnshire. Most of my spare time is spent enjoying my garden and travelling, both here in the UK and abroad.